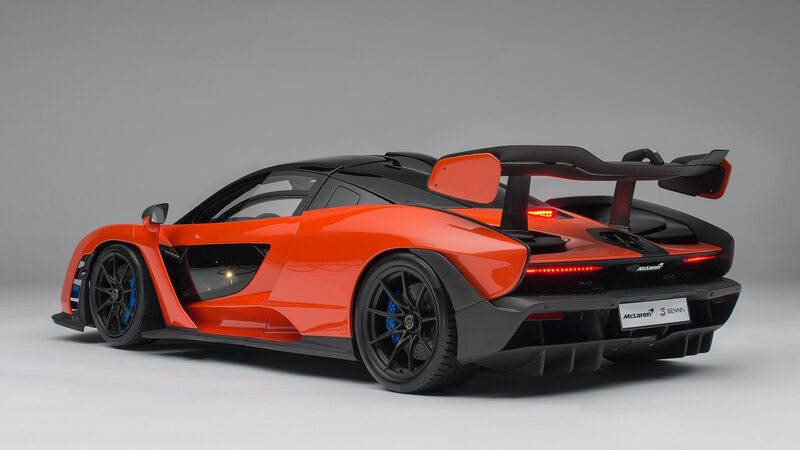 If you have $13,000, that is—but the scale-model supercar does have remote-operated lights and doors. 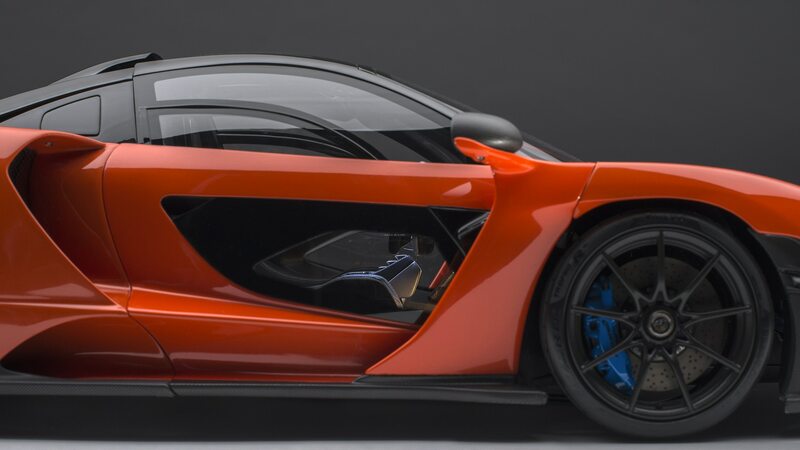 Wow, here’s a hot little McLaren that we can almost afford—Amalgam Collection’s McLaren Senna with Lighting for $13,444. Spotted via Autoblog, the Bristol, England–based model maker’s 1:8-scale supercar is incredibly detailed and even includes a remote to operate its lights and open the doors. The pricey plaything includes a black presentation box with a clear acrylic dust cover and is mounted on a carbon-fiber or leather base with a tiny polished stainless-steel limited-edition plaque. 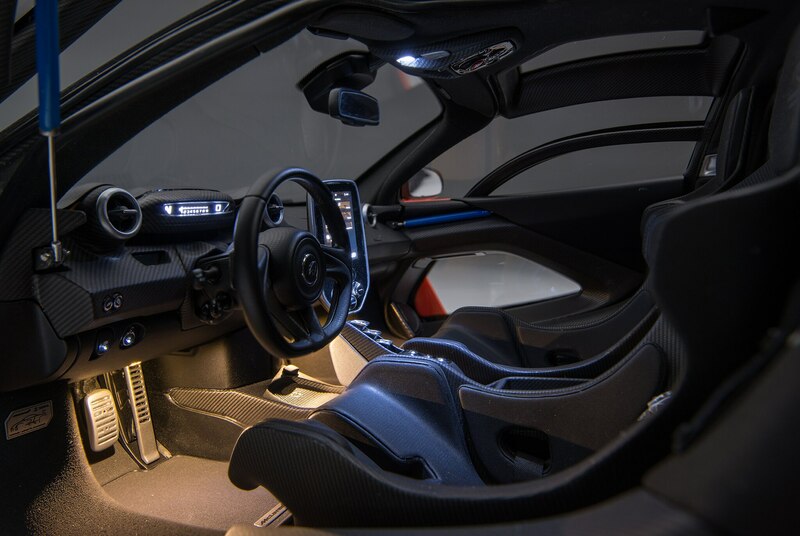 The attention to detail is phenomenal and includes the Senna’s light-up dash, center infotainment lighting, reading lamps, and even illumination under the dash to better see the sporty aluminum pedals—it’s too cool. 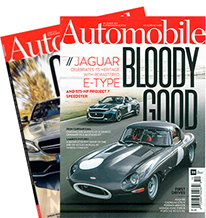 Amalgam uses the original CAD data from the manufacturer to perfect its incredible reproductions, which also include a 1:8-scale Ferrari 488 Pista Spider (and another Senna) without a remote control for the equivalent of $8,324. Or better yet, you can commission them to create a one-off model of any car you like if you don’t know what to do with all those piles of cash laying around.